An image, whether it’s an illustration or photo, adds a lot of value to any creative. 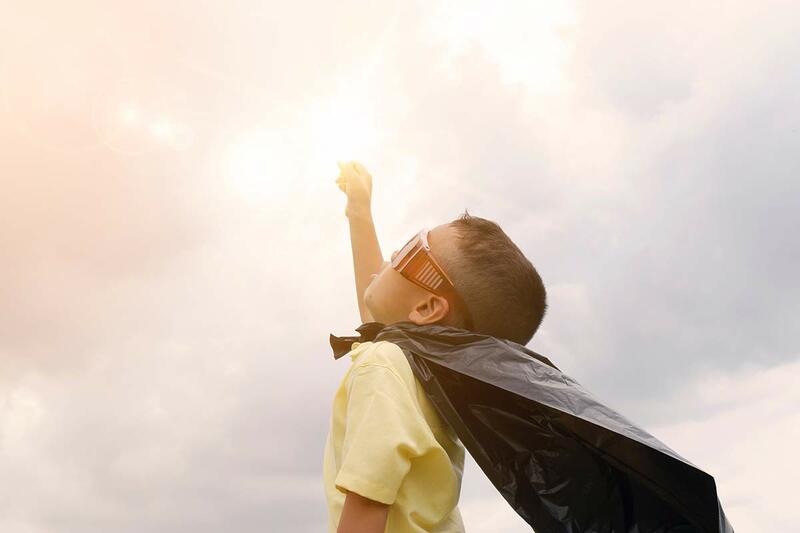 If used correctly, an image could be the winning component that moves someone to take an action. The trick to making this happen is to add CONTEXT to your image. But first, let’s see how valuable CONTEXT is for an image. Can you guess what the illustration below represents? A pot of stew on a stovetop. Pretty basic. Do you even say yum? Not very impactful. But we can change that by adding some CONTEXT. 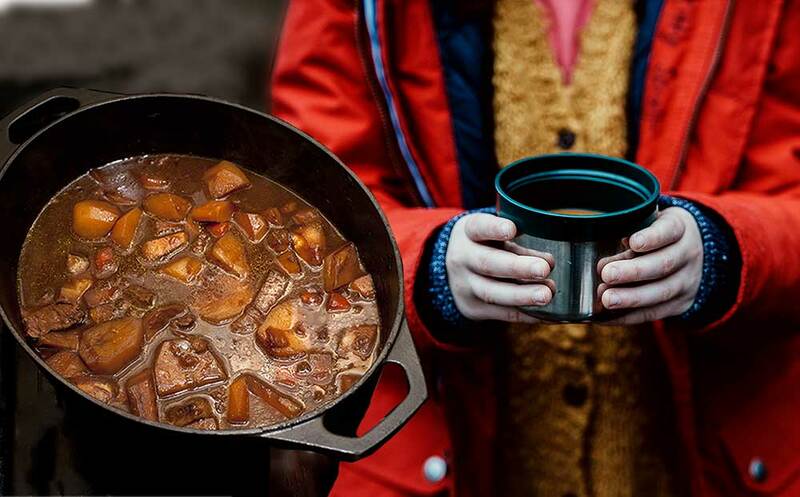 Look below: I juxtaposed an image of someone wearing a heavy coat and holding a cup next to the stew. 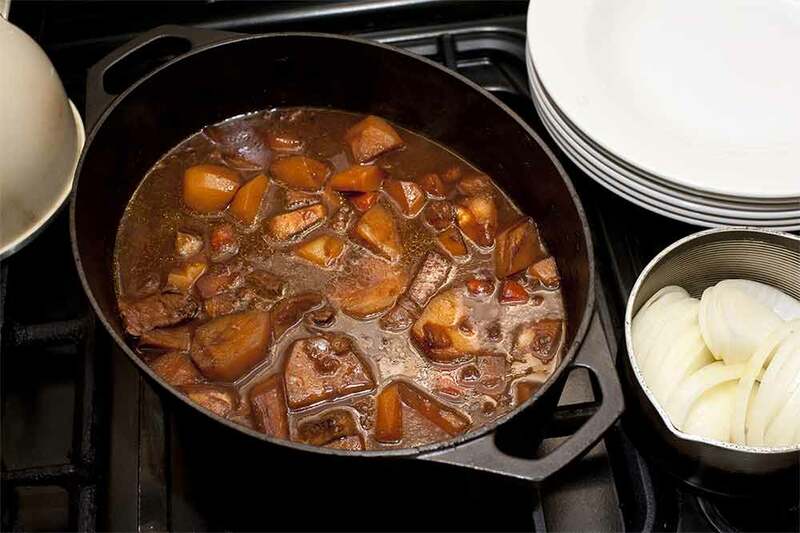 Now, we react with a shiver as we look at those cold fingers and think how warming that stew would be! Much more impactful, right? Now let’s look at the photo below. Powerful. This photo contains all three context elements. Lifestyle – notice the black plastic bag. All you need to do now is to complement it with a strong headline and call to action and you have a winning creative! Now back to the first illustration. It’s the logo Google used on their website on Father’s Day. Notice the colors and the height of the hands? So, the next time you are choosing images, consider one with CONTEXT, to create much more impact.